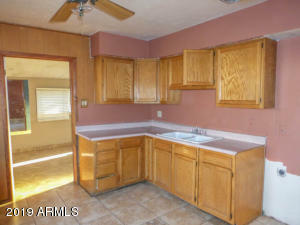 Excellent opportunity to purchase one of the lowest priced homes in the area. 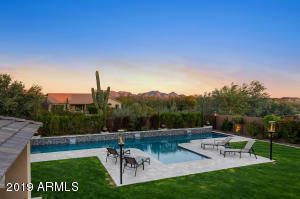 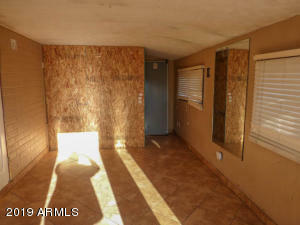 Priced to move this home will not last long. 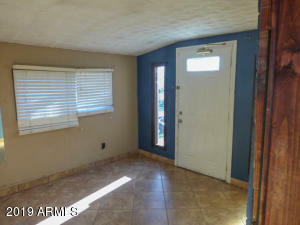 With some minor exterior touch-ups this house will be a great purchase for the investor or home owner. 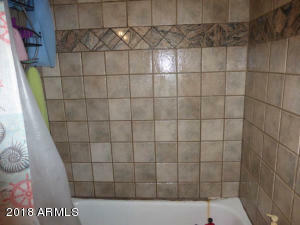 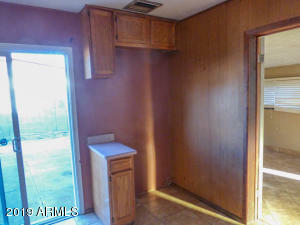 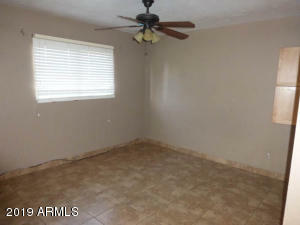 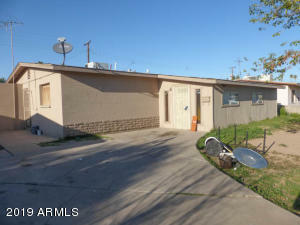 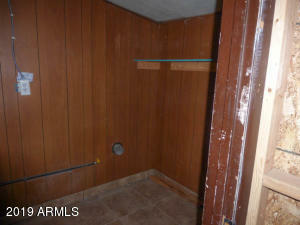 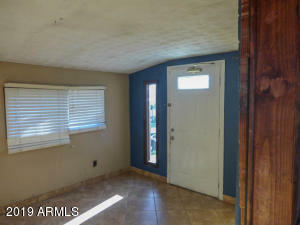 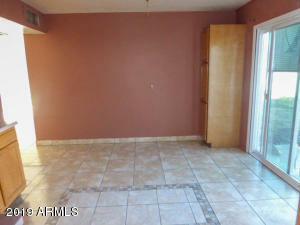 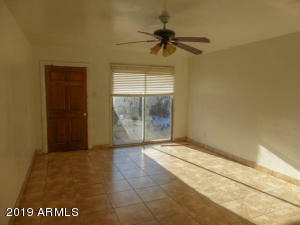 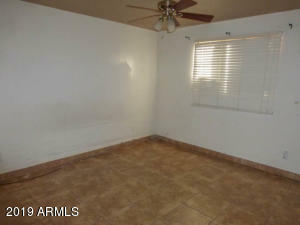 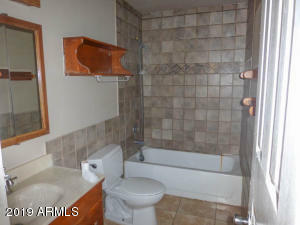 The interior features newer tile throughout the home and offers 2 bedrooms, 1 bath,and a den/office. 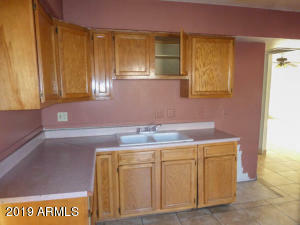 An eat-in kitchen, newer oak cabinets, french doors out to an uncovered patio and a large living room. 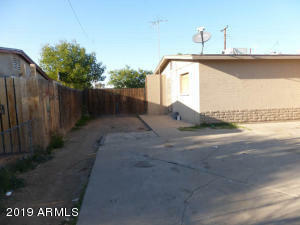 Large circular driveway offers plenty of parking. 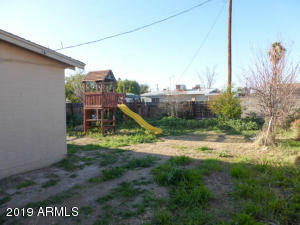 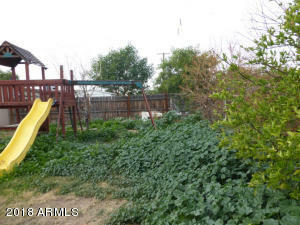 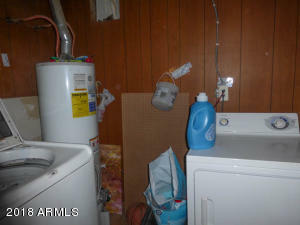 This home is being sold As-Is and no repairs will be made by the seller.